Connor is currently pursuing a BA Drama (Honors) degree with a minor in Sociology. He is passionate about the arts, and is involved both onstage and behind the scenes. He has acted in productions at the University of Alberta, Citadel Theatre, Walterdale Theatre, and Nextfest. 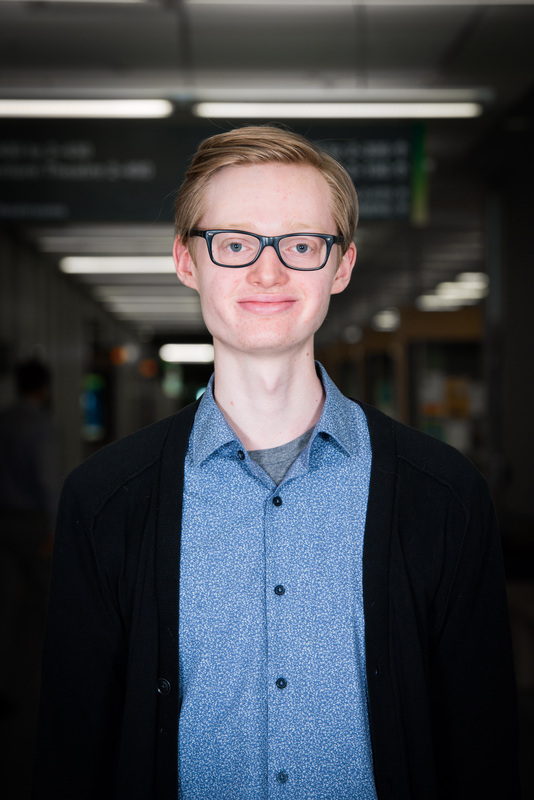 Off stage, he has served as the Associate Producer of the Thousand Faces Festival and the Serca Festival of Irish Theatre, and worked with the Edmonton International Fringe Theatre Festival and Workshop West Playwrights’ Theatre. On campus, he serves as Treasurer of the New Works Festival.